As I’ve explained before, Malaysia sure seems like they’re in a “screwed if they do, screwed if they don’t” situation. They plan on transforming into more of a regional carrier. I get that in terms of trying to cut costs, but at the same time they face so much competition from low cost carriers within Asia that I’m not sure what their value proposition to consumers will be. Nonetheless, as I’ve said before, they’re going to need to introduce a new business class product if they stand any chance at wooing premium cabin travelers. With Malaysia trying to get rid of their A380s, they’re just left with 777s and A330s, which feature angled business class seats. Fully lie-flat seats will replace the current angled flat beds and “sloping sleepers” on all international jets, promises newly-minted CEO Chris Mueller, who faces the hard task of turning MAS around. I wouldn’t expect Malaysia Airlines to offer a truly cutting edge product since presumably they don’t have the money to invest in that. In other words, I doubt they’re planning on introducing a “super business class” like Qatar Airways. Instead I’d guess that at best we’ll see a reverse herringbone seat, like what’s offered by Cathay Pacific and other carriers… which is a great product. 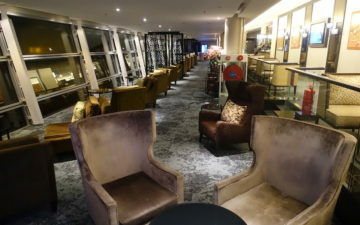 Mueller also tells Australian Business Traveller that some of the airline’s Golden Wing airport lounges around the world will close, but those which remain open – including its flagship lounges at Kuala Lumpur, plus London Heathrow and Melbourne – will receive a much-needed upgrade. I’m sort of surprised they’re keeping any international lounges beyond the Malaysia Golden Lounge Kuala Lumpur. I guess in some cases they can actually make money on lounges, assuming they’re also able to contract them out to other carriers. I really enjoyed my visit to the Malaysia Golden Lounge London Heathrow, so I’m happy to hear that will be sticking around. Ultimately Christoph Mueller is the most capable guy in the airline industry for turning Malaysia Airlines around, and I think the strategy is finally starting to take shape. 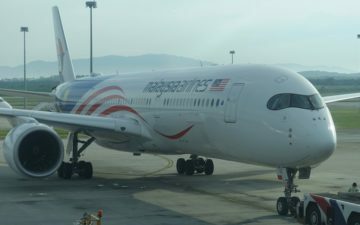 Malaysia Airlines is cutting costs, shrinking, and turning into a leaner/more boutique airline. By having a good business class product they can hopefully capture some of the premium cabin demand between Asia and Australia/Europe. And at the same time by being leaner they can focus on yields and load factors, both of which are areas in which they’ve been lagging competitors. Presumably this transformation will work out, assuming the government doesn’t interfere too much. Lucky, I’m surprised that you haven’t yet commented about the news that Qatar will be starting service to Atlanta in 2016. Lucky, do you ever worry about something like this? Lucky,you forgot to add they will still operate the a380 to london. MH is *not* selling all 6 A380s. They are selling 2 and the remaining 4 will be used for the LHR route. 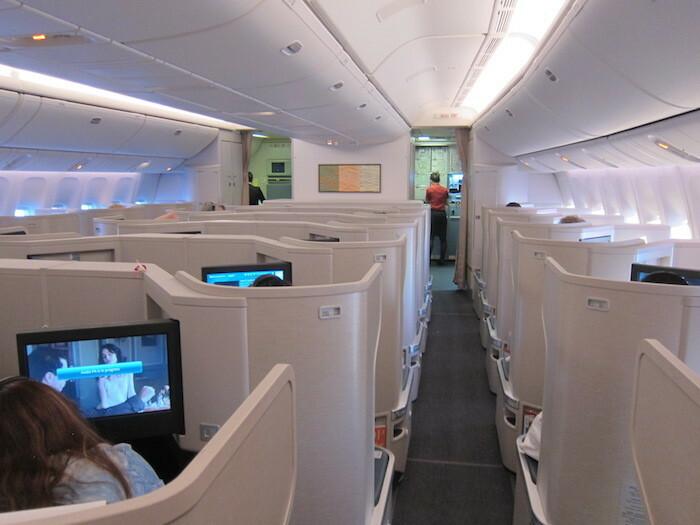 It was stated in the press release along with maintaining First Class cabin onboard the A380. @ bo — Can’t say that I do, though perhaps I should. 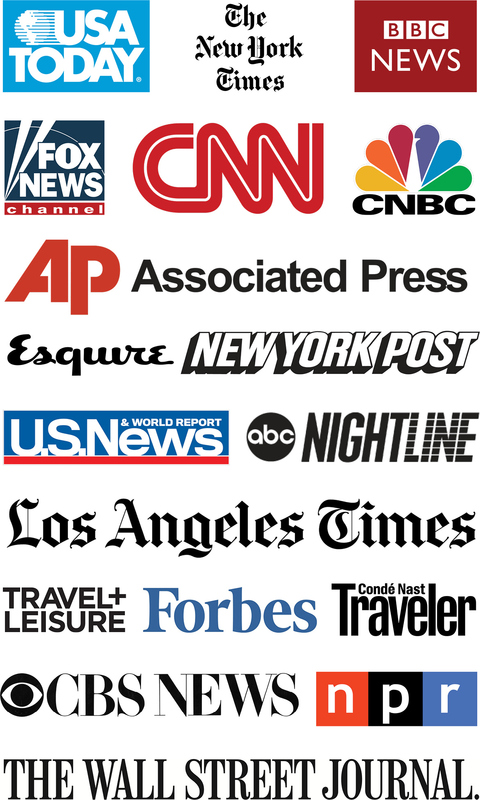 Huge fan of your website. 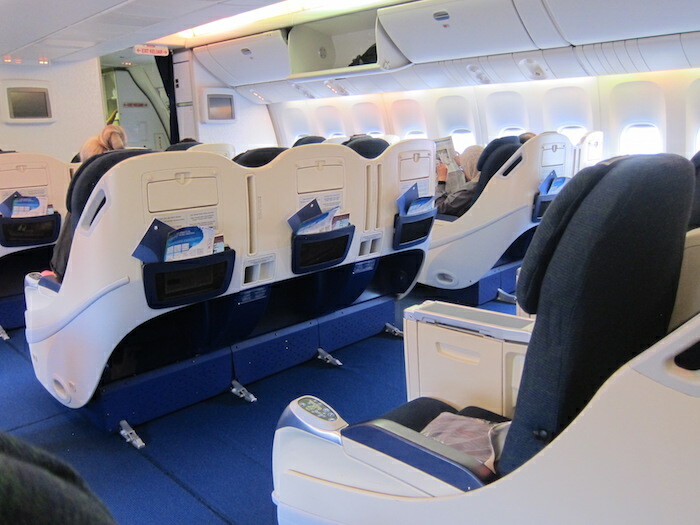 Quick question – any idea when all of the A330s will have the new business class?